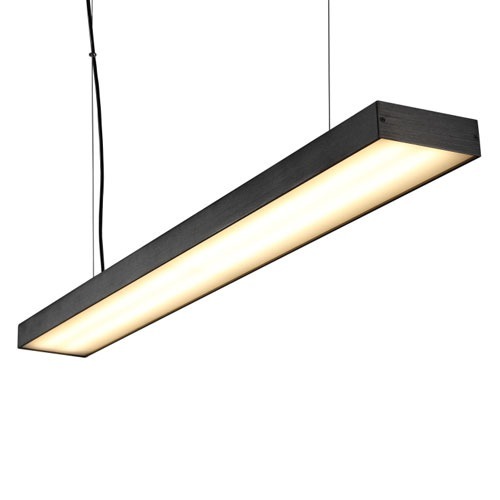 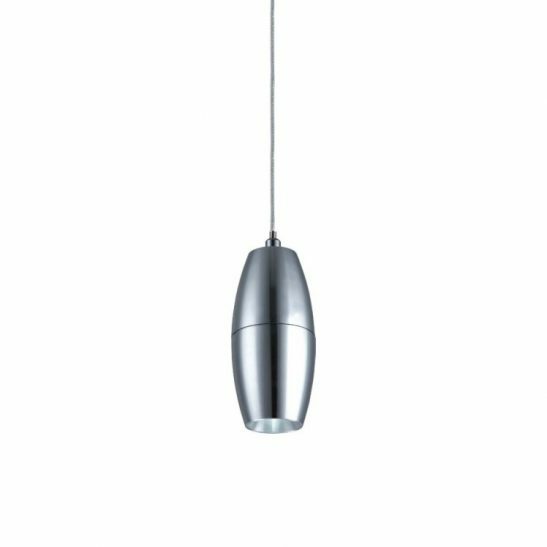 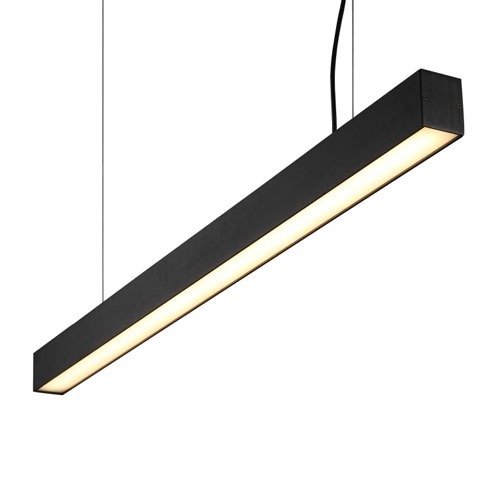 This stylish black LED pendant light is best suited to a larger domestic or commercial lighting installation as it uses high power 40 watt LED’s that produce a huge 3200 lumen output. 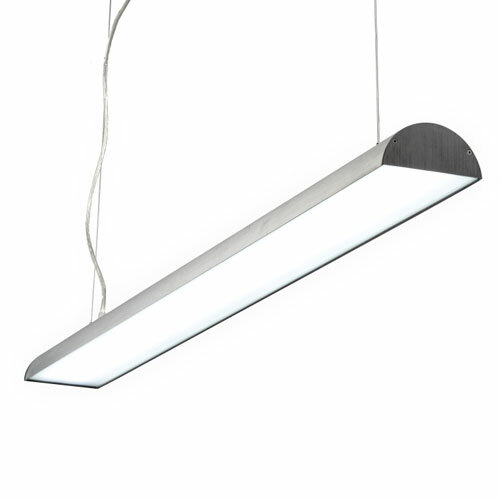 Popular uses include along a bar, above a table or boardroom table or just a high ceiling in in a reception or hallway. 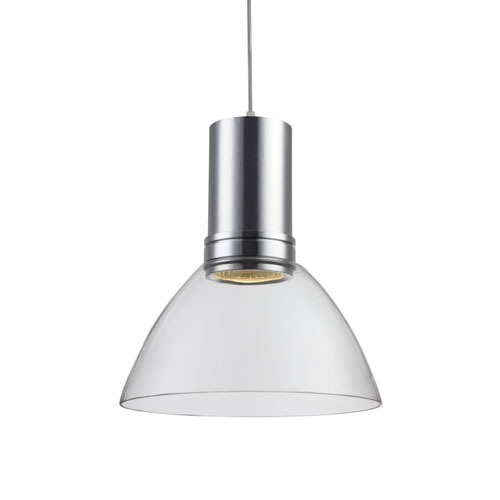 Standard drop is 1000mm which you can adjust to the required height.